The food you’ll find in local restaurants in Devon is the equal of anywhere else in the country and the ice cream is more than a match. If you’re a surfer or you’re up for a new adventure then a Devonshire beach could be the perfect place to get started and there’s always another beautiful bay nearby if you ever feel like a wander. Luxury lodges offer a great way to accommodate your party, however large or small it might be and the prices for a week-long stay tend not to be nearly as expensive as you might imagine. 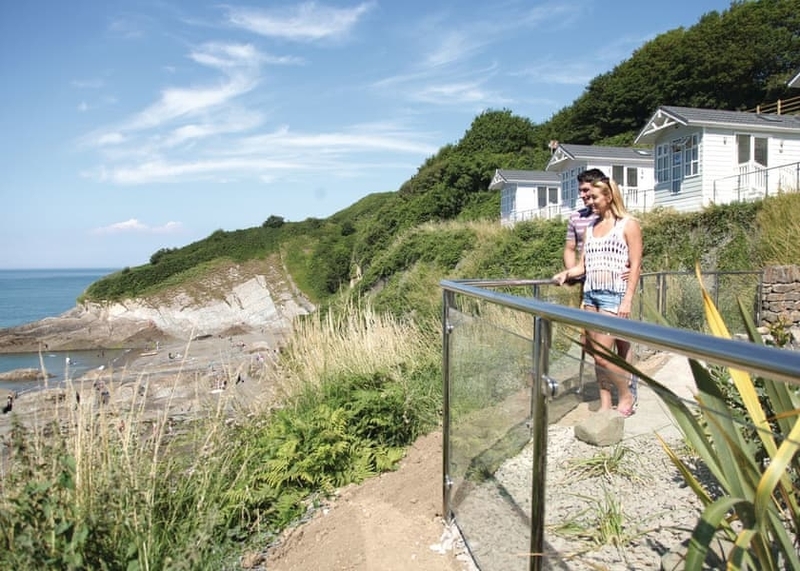 Taking in what Devon has to offer as a holidaymaker could hardly be easier and now neither could booking a stay in a suitable luxury lodge of your choosing. If this inspires you, why not scroll down to view the luxury lodges Devon has to offer. Primley Meadow is part of our exclusive Bouja Luxury Caravan Breaks Collection. Nestled in glorious rolling Devonshire countryside a luxurious rural retreat awaits.